Hanoi Vietnam Backpacker Hostels Original i Hanoi, Vietnam: Reservér nu! 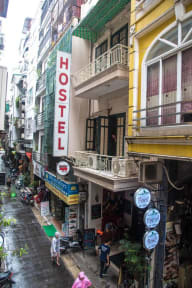 Situated down a small, quiet lane near St Joseph’s Cathedral and Hoan Kiem Lake, The Original Hostel is perfectly located to explore Hanoi’s Old Quarter. 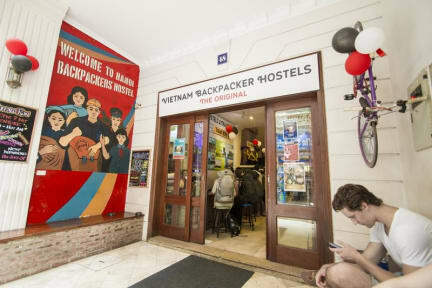 It is Vietnam’s FIRST ever hostel and is where the VBH story began. With spacious dorms rooms available, The Original’s downstairs chillout space is the perfect place to kick back and make travel plans or just meet cool new people!